Zusatzinformation: First heard in the original Jungle Book movie from 1967, this familiar tune is featured again in the blockbuster 2016 version. 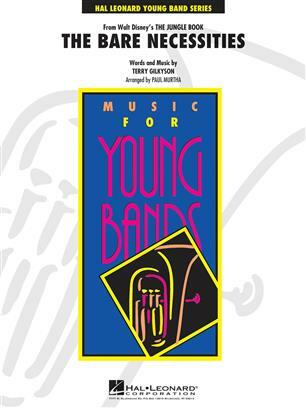 In this clever arrangement for band, Paul Murtha uses a peppy 2-beat style and starts out with the trombones on the melody. Every section of the band gets into the act, however, including a solo or soli for tuba, and a brief slower section for a Dixieland combo leading to the rousing finish. A guaranteed highlight on any concert.